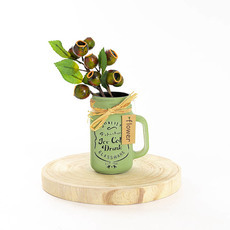 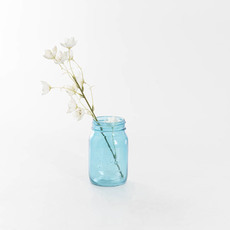 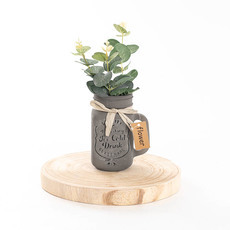 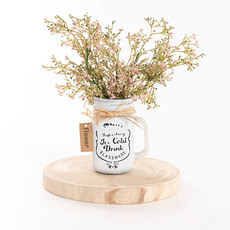 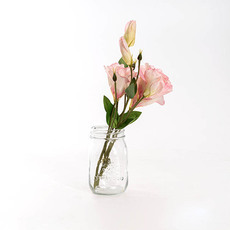 Mason jars are one of the most versatile glassware types and can be used for many storage or decorative purposes, such as flower arrangements, candle holders and DIY crafts. 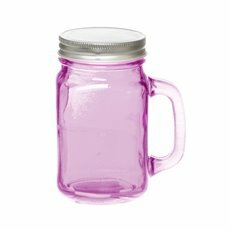 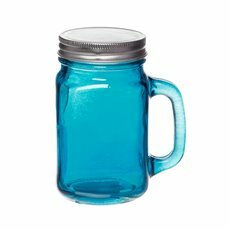 Available in a range of colours and styles, our wholesale mason jar prices make it easy to buy mason jars in bulk. 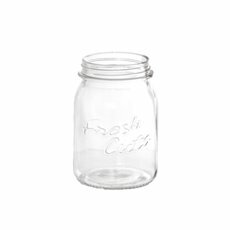 Whether you're looking for glass mason jars, mason jars with handles or worn rustic styles, Koch & Co have you covered. 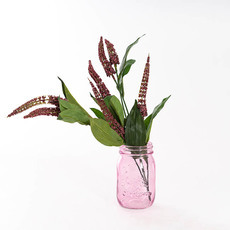 Glass mason jars are perfect for storing herbs and spices, or create stylish wedding and event decorations by filling them with coloured sand, decorative rocks and river pebbles or use them with LED fairy lights. 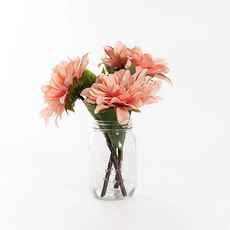 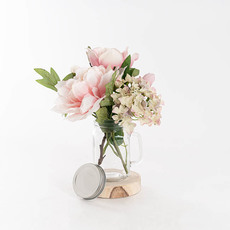 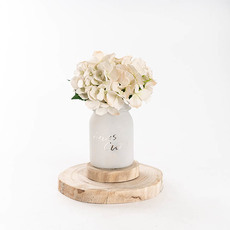 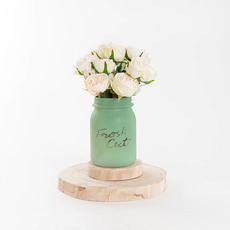 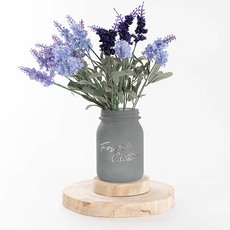 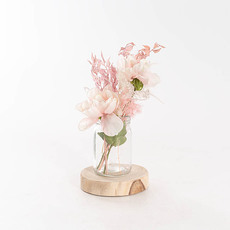 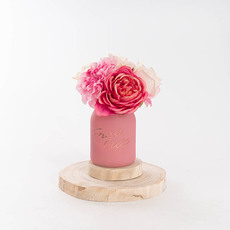 Coloured clear and matte finish mason jars make for a good flower vase replacement to display your fresh or artificial flowers. 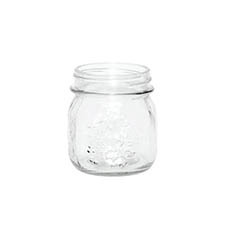 We import bulk mason jars directly from the manufacturers so that we can bring them to you at cheap wholesale prices. 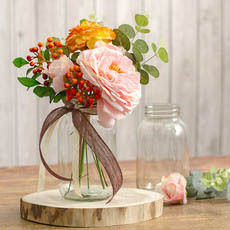 We deliver Australia-wide, with quick delivery to metro Sydney, Melbourne, Brisbane, Perth and Adelaide. 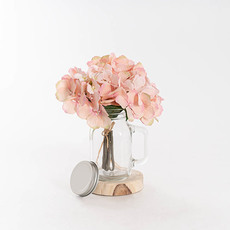 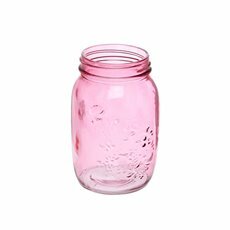 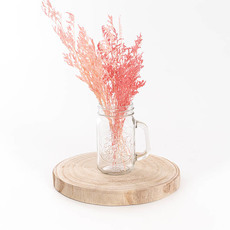 Shop our range of glass mason jars today.